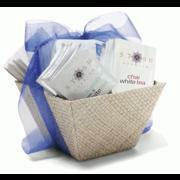 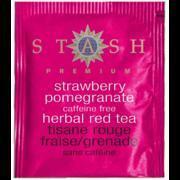 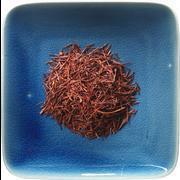 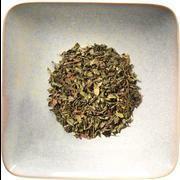 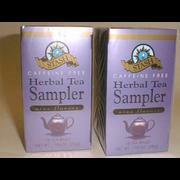 The Stash Tea Company is a privately-held company headquartered in Tigard, Oregon, a suburb of Portland. 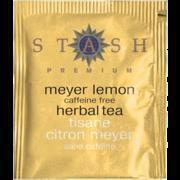 Founded in 1972, Stash Tea originally operated out of an old Portland Victorian style house, supplying loose herbal teas and bulk herbs to natural food stores. 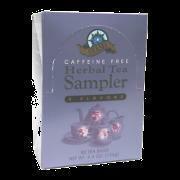 Starting in 1975, the company broadened its focus to include bagged teas and then began to sell a full line of traditional, specialty blend and herbal teas directly to fine restaurants and through a mail order catalog to consumers. 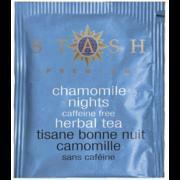 Today, Stash Tea is enjoying steady growth and has become one of the largest specialty tea companies in the United States, with products available through foodservice, grocery stores, tea and coffee shops, club stores, mass merchandisers, natural foods stores, mail order and the Internet. 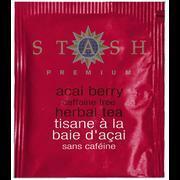 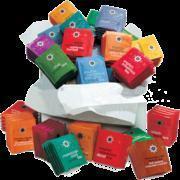 Stash Tea is also available in Canada and in several foreign countries.